The restaurant sector is becoming increasingly competitive. Americans go out to dinner an average of 74 times a year, The Washington Post’s Wonkblog reports, citing the consumer research firm NPD Group. That’s the lowest reading in three decades. And a number of fast-casual establishments are threatening traditional fast food and casual dining restaurants. Morgan Stanley recently released a list of restaurants that will outperform the rest of the sector over the next five years. The chains are primarily winning because they appeal to millennial consumers, who are entering their peak spending years. The coffee chain has growth opportunities through its new tea chain, Teavana. The company has also started selling health and lifestyle products in grocery stores. Starbucks also has the opportunity to expand through its mobile payment app and loyalty program, according to the analysts. “Starbucks remains a best-in-class secular growth story,” the analysts write. 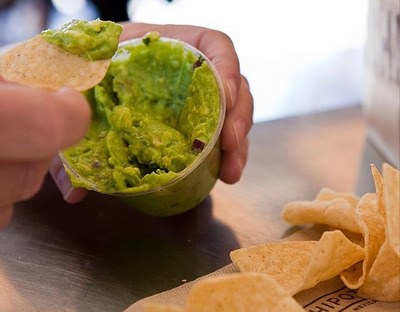 The hugely successful fast-casual chain will continue to grow, according to Morgan Stanley. Chipotle’s catering business is taking off, and the company continues to invest in its Asian ShopHouse and Pizzeria Locale concepts. The demographic shift toward younger consumers will also benefit Chipotle, which touts its no-frills marketing scheme and locally-sourced ingredients. Chipotle on InstagramFresh food wins with modern customers. 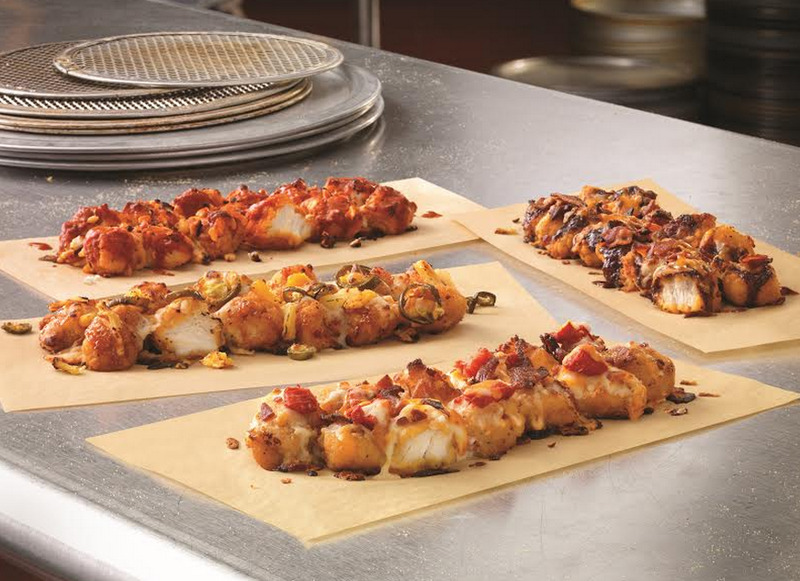 The company is suddenly the world’s hottest pizza chain, thanks to a reinvented menu. Domino’s has also been aggressive in investing in mobile and online technology. Finally, a successful international expansion will continue to drive sales, the analysts write. 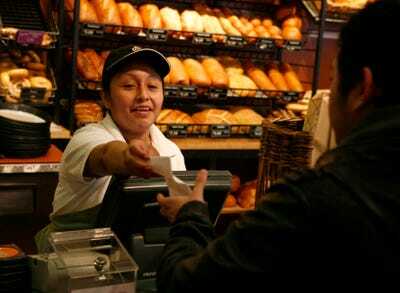 Panera Bread is currently in the process of changing its strategy. Notable improvements include kiosks for ordering, in-store pick-up, and outsourcing catering orders to separate locations. “Though the rollout of Panera 2.0 will likely disrupt earnings growth over the next 1-2 years, we believe the long-term benefits (better throughput, higher customer satisfaction, expanded catering capabilities) will be significant,” the analysts write. Although it is already one of the fastest-growing restaurants in the sector, executives are planning a myriad of changes to get customers to come more often, stay at the restaurant longer, and spend more money. 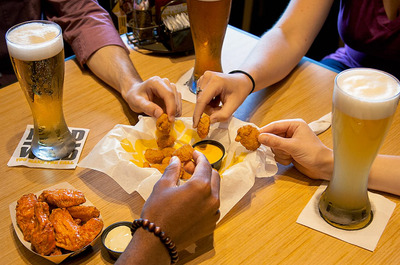 This includes tablet ordering and payment, and more beer and wing sauce options. The company also benefits from having an established millennial consumer base, according to Morgan Stanley.